Wizard of Oz Bar/Bat Mitzvah Lunch! 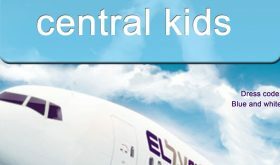 Are you having your Bar or Bat Mitzvah at the Central in the next year or two? Or have you had one in the last year? 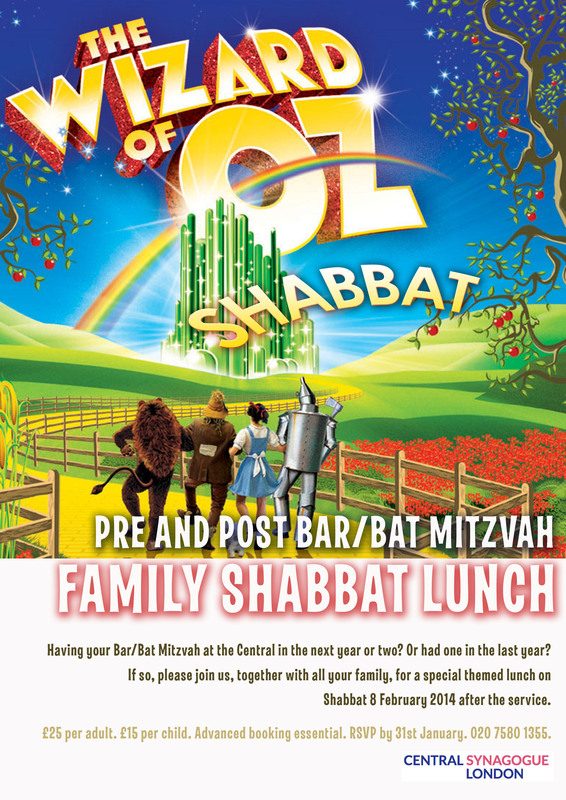 If so, please join us together with your families for a Wizard of Oz themed Shabbat lunch on 8th February 2014. 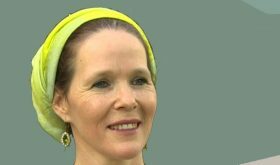 Please contact the Shul Office on 020 7580 1355.